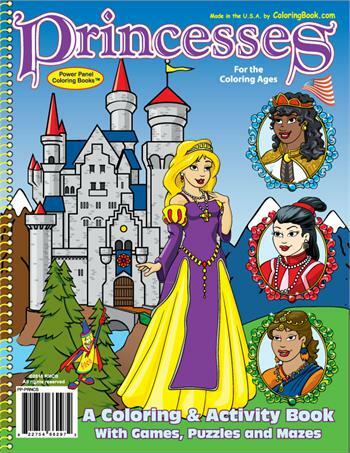 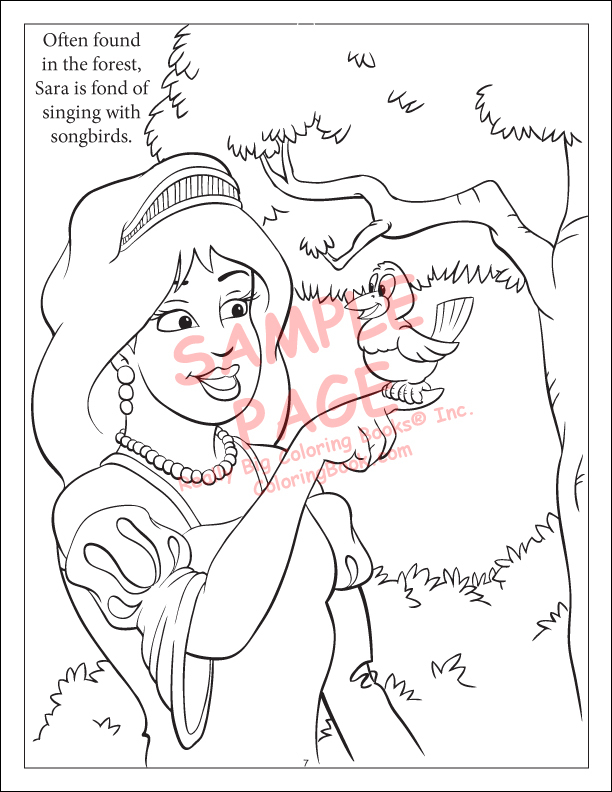 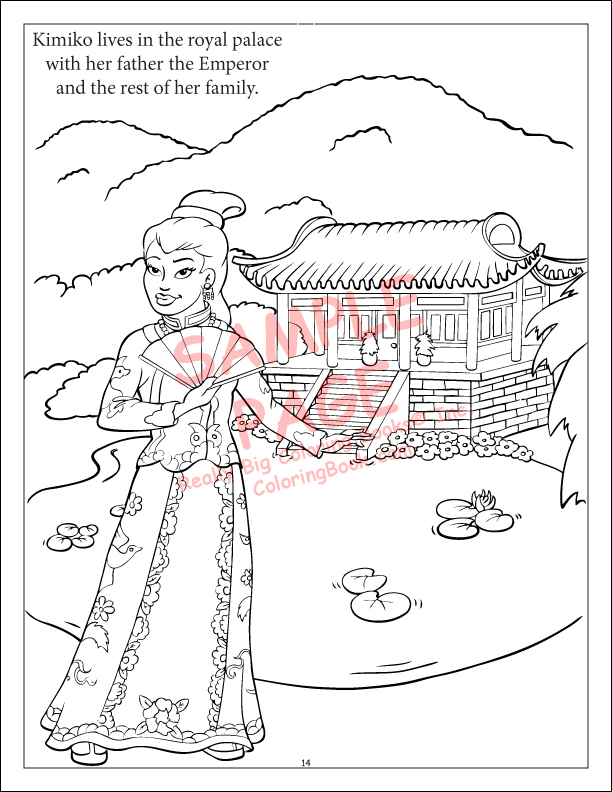 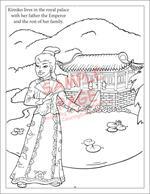 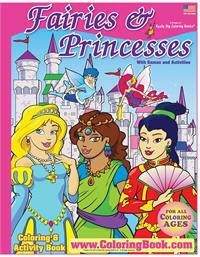 The world of princesses and some of their favorite activities are displayed with wonderful illustrations for children. Meet Sara, Jahzara, Rani and Kimmuko, four princesses from around the world who enjoy different activities such as singing with songbirds and taking care of their horses. 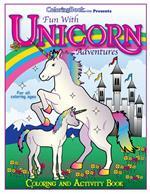 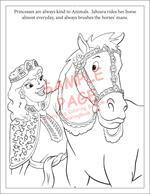 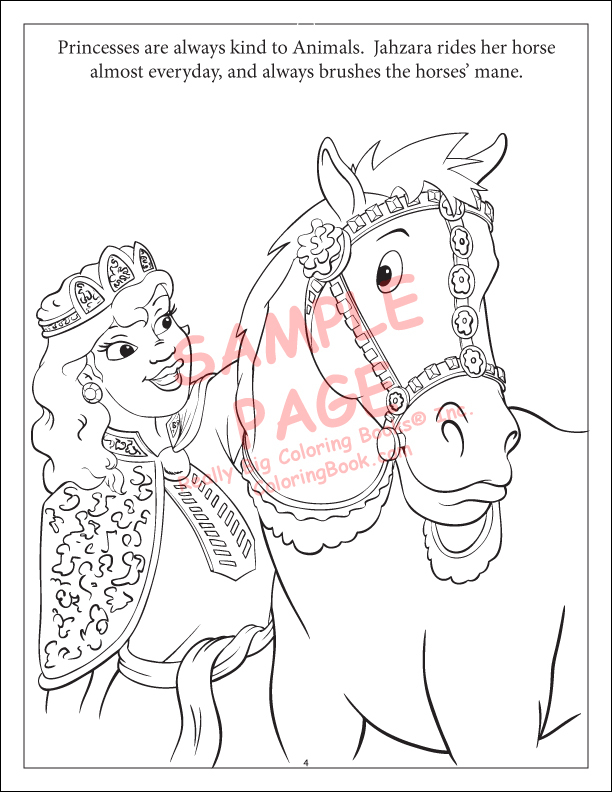 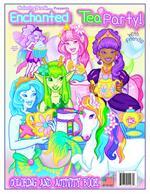 In this Fun with Unicorn Adventures Coloring & Activity Book children and young adults alike will love to color the beautiful characters and fanciful setting. 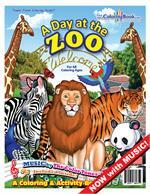 You’re invited, see you there!